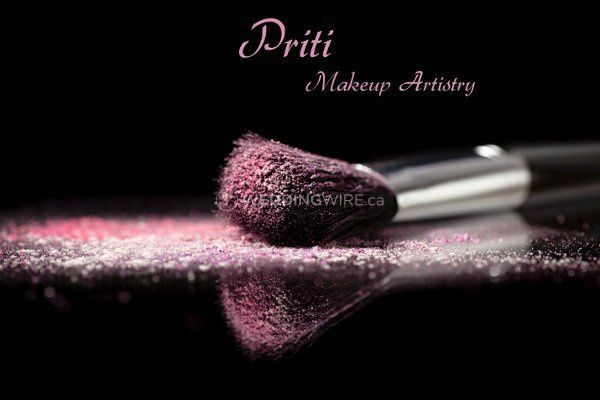 Priti Makeup Artistry ARE YOU A VENDOR? 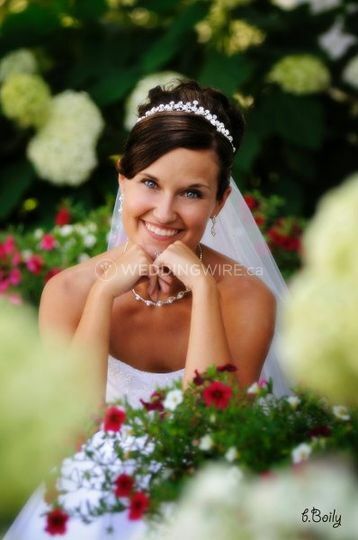 Priti Makeup Artistry is located in Summerside and provides makeup services for brides on their wedding day. 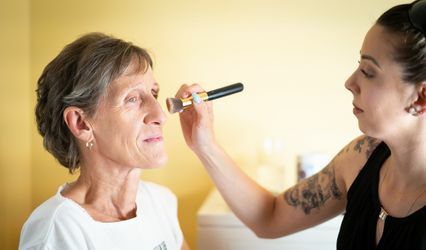 They aim to make their clients feel like their most beautiful version of themselves on their special day. 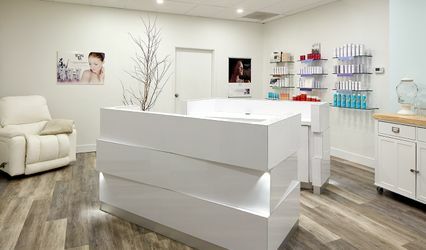 They provide a professional makeup finish that is both elegant and creative. 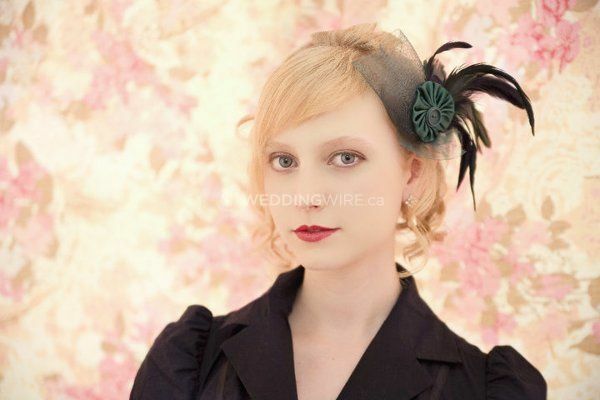 Holly Ryder is a professional makeup artist with a background in esthetics. 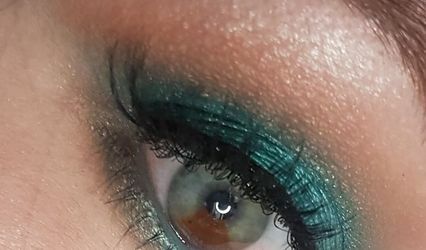 She has a background in beauty, bridal, fashion, film, and photography makeup. She has worked with various clients and events, such as corporate campaigns, television specials, photo shoots, and runways. 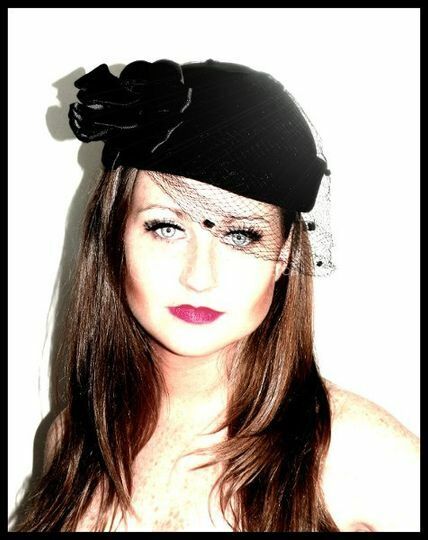 Holly is available to travel to different venues for her clients. 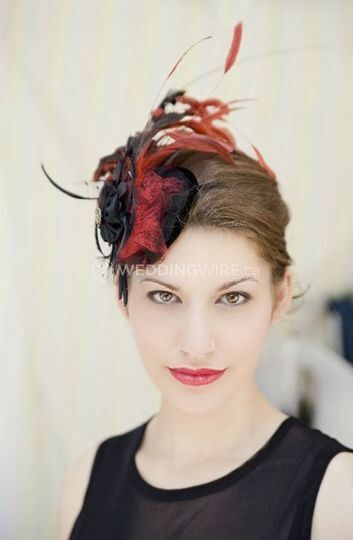 She offers consultations and does makeup that is elegant and stands out. 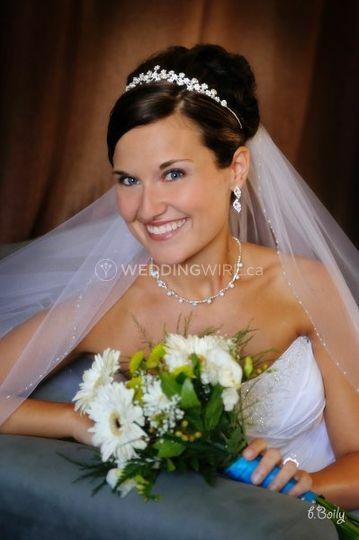 She does bridal makeup and also provides makeup for other special events.